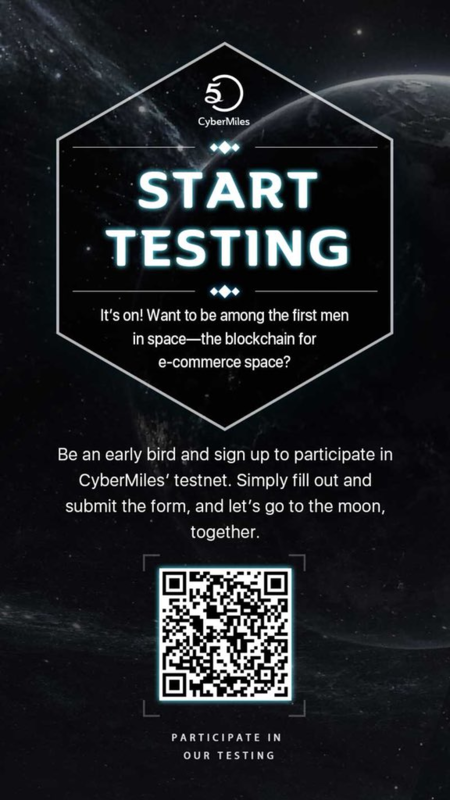 CyberMiles is running test-net, 100 times faster than Ethereum and More attractive bounty !! Mentioning up to 5miles, there has been tremendous progress in realizing the potential growth of Blockchain technology in the real world, from which 5miles integrate and support the powerful 5xlab in technology development. 5miles includes team members with extensive experience from leading internet companies, ecommerce platforms, and financial services companies from 5 different countries. Over the past three years, the group has applied its expertise to build a successful market, becoming one of the top shopping applications in the United States, generating over $ 3 billion in transaction value/year. After completing the sale of 700 million CMT Token CyberMiles ("Token Sale"), there will be a total of 700 million CMT circulated on the market. With 5xlab technology, blockchain expertise plus the dedication and trust of their products, they will turn Cybermiles into the world's leading Blockchain technology in real-world business.